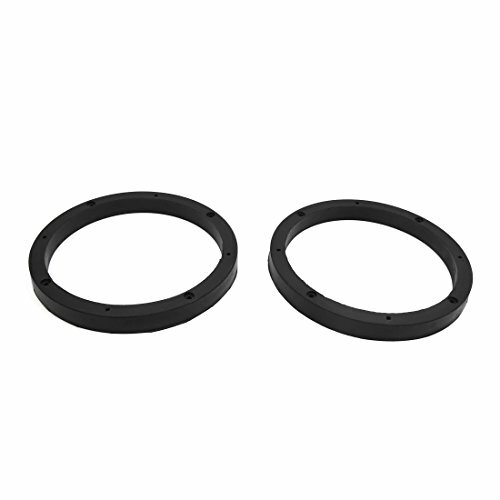 This pair of car speaker spacers are made of rubber material. 6.8 inch round black speaker spacers 16mm in depth. Universal suitable for most speakers on the market,give you more speaker fitting options. Inner Diameter: 14.4cm / 5.7"
Mounting Hole Dia: 3.9mm / 0.15"